Posted on November 13, 2017 at 5:57 pm. 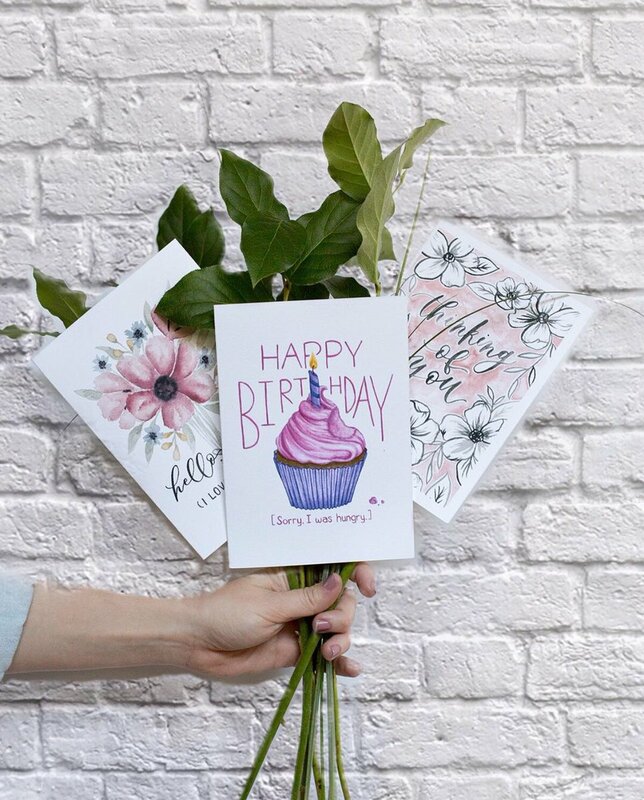 Have you ever considered the sheer amount of greeting cards manufactured in the United States? Unless you’re Joseph Gordon-Levitt’s character in 500 Days of Summer, the answer is probably not. 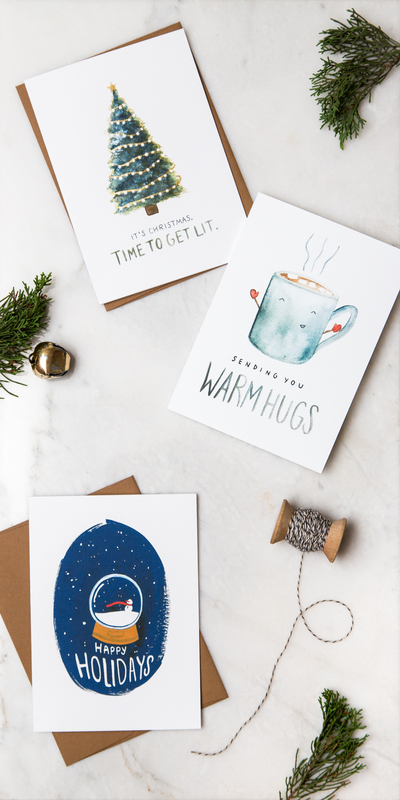 We hadn’t: until we heard about Wunderkid, a company that creates a variety of sustainable greeting cards. Cool, right? But that’s not all: a portion of the profit from each of Wunderkid’s greeting cards goes to the tuition fund of the student who designed it. A sampler of Wunderkid’s Christmas and holiday cards. Image c/o Wunderkid. It’s not exactly a big secret that mounting student loans and debt among college graduates are some of the biggest issues facing college-bound kids today. As a result, many are choosing to sacrifice pursuing their passions and what they’re extremely talented at in order to pay the bills. That doesn’t sit well with founder Denise Troy, who recalls her own days as a student at NYU, spending more of her time working as a bartender to pay the bills rather than focusing on her first true love: choreography. As Troy graduated and went on to pursue a career in choreography, she realized that this is a common issue plaguing today’s creative population: choosing between pursuing a creative career often gets shunted to the back burner when faced with financial reality. A selection of a few of Wunderkid’s greeting cards. Image c/o Wunderkid (source: Twitter). It was the realization that a generation of artists are shelving their dreams in order to pay for the rising costs of higher ed that led Troy to found Wunderkid. Wunderkid, a play on the German term wunderkind, meaning a young person who achieves tremendous success, provides a platform for high school and college artists to create beautiful art while simultaneously allowing them to meaningfully pursue a career in the arts. With the sale of each one of their cards, Wunderkid contributes to a tuition fund for the student artist who designed the card. Tyne, an original oil on canvas by Wunderkid Kaddie White, is one of the many original works by student artists for sale on Wunderkid’s website. Image c/o Wunderkid (source: Facebook). In addition, Wunderkid also sells prints and original pieces created by their artists. 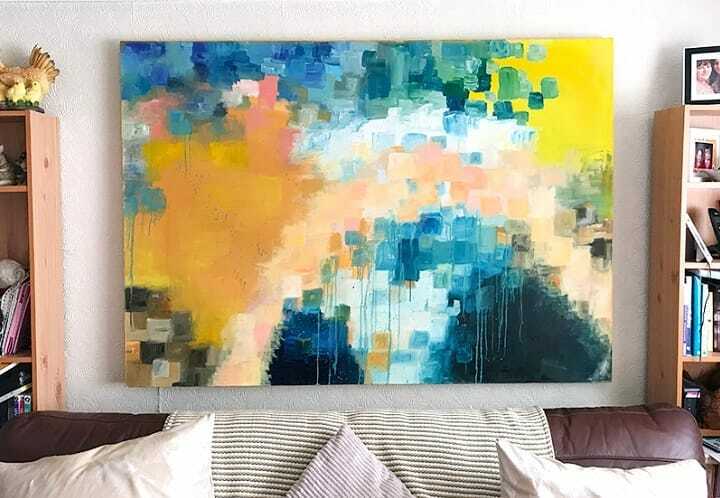 This enables their student artists to be able to sell their original art to a global market online: something that even established adult artists struggle with. 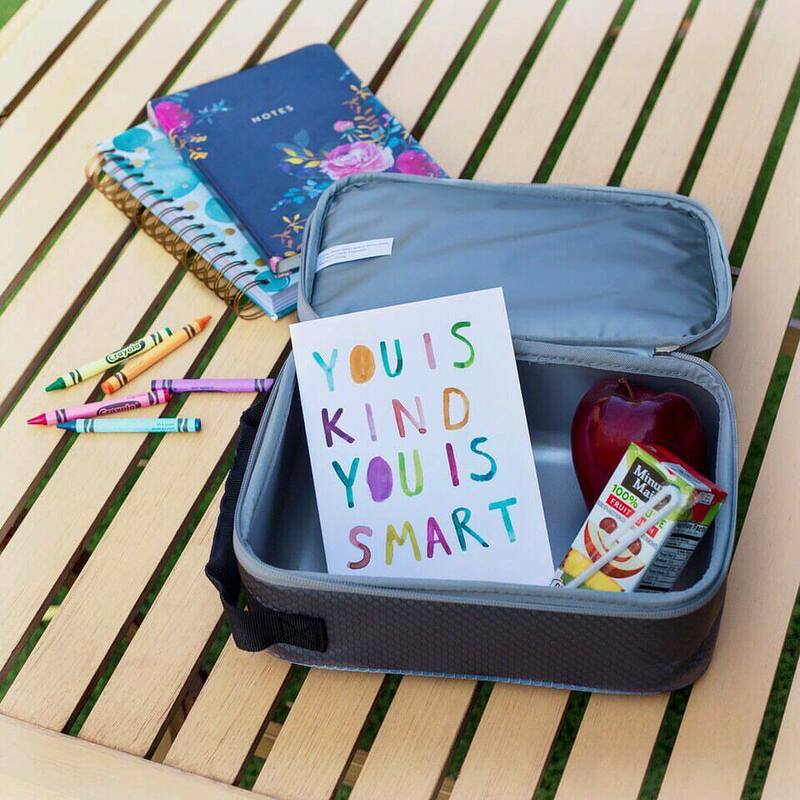 Wunderkid’s cards, available for just about every occasion and range in tone from sweet to sassy to everything in between, are also great for the environment. Each card is made from the waste by-products of textile manufacturing plants and includes a 100% recycled paper envelope. And at $6.95, each card is about the same price as some of Hallmark’s fancier cards…and comes with the knowledge that you’re helping out a student artist somewhere around the world pay for their education. One of the cards in Wunderkid’s empowerment series. Image c/o Wunderkid (source: Facebook). Empowering the next generation of artists while doing good for the planet? Now that’s something we can all get behind. We think we know where we might be ordering our Christmas cards from this year! Discover more about Wunderkid‘s mission, greeting cards and original art, student artists, and more at their website (including just how one becomes a Wunderkid). You can also connect with them on Facebook and Instagram. Want to find out more about what we do here at the Art Docent Program? Discover more about our curriculum and the program here! Looking for more fun art news? Check out the rest of our blog for more! Like us on Facebook and sign up for our newsletter to keep up with what we’re up to!